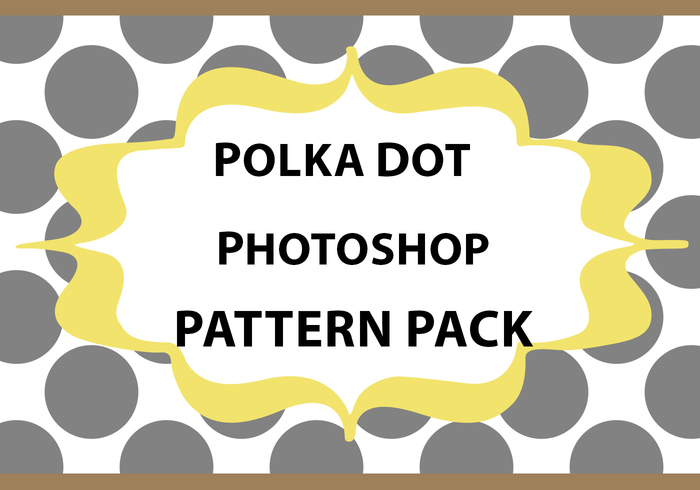 Polka Dot Pattern | Free Photoshop Patterns at Brusheezy! Seamless Photoshop polka dot pattern in basic colours - black, white, brown, grey, navy. I've found it more useful to have these on coloured backgrounds rather than have endless coloured dot patterns on plain backgrounds.